The Inverleigh Disc Golf Open course map will soon be available to download from the event webpage. Specific hole information will be explained at the players meeting. We are aiming to have the course set up and open for practice one week prior to the event, from Saturday August 18th right through to the event start. If you are a member of the Inverleigh Golf Club, access to the course is part of your membership. Casual play is welcome at the usual green fee cost ($10). A BBQ lunch (hamburgers, snags and salad), afternoon tea and free tea and coffee will be provided for all registered players each day. The Inverleigh Golf Club’s famous egg and bacon sandwich will also be available each morning for only $5! The local bakery also makes a mean espresso coffee, so pick one up on your way there. The Inverleigh Golf Club has a bar fully stocked with beverages. Friendly club staff will be on hand to serve you after the rounds, so feel free to hang out and finish off the day with a cold one! Inverleigh is a small township located 25 mins west of Geelong. There is some accommodation located in Inverleigh via Airbnb and a traditional Bed and Breakfast. However you’ll have to be quick to snap up one of the few available. Of course plenty of accomodation is available in Geelong, which is only a short drive away from the course. Please be aware that it is a legal requirement in Victoria for any player under 18 to be accompanied on the course by a parent or guardian (this person may or may not also be a competitor). We will be in contact with all affected players to confirm arrangements. 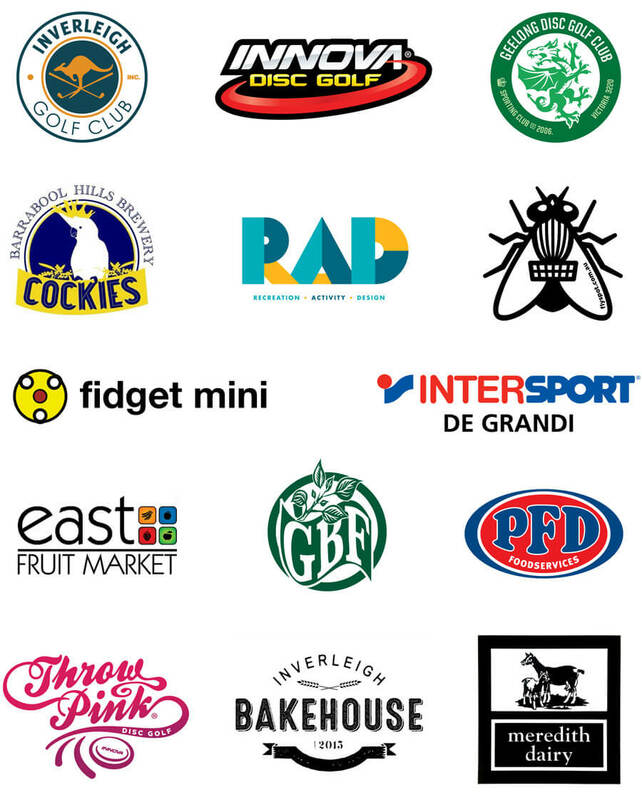 *The event is a fully sanctioned ADG and PDGA tournament, with full PDGA rules in effect. If you have any queries regarding rules, please refer to the PDGA rules. Total entry fee goes to cash prize pool payout for the MPO division. 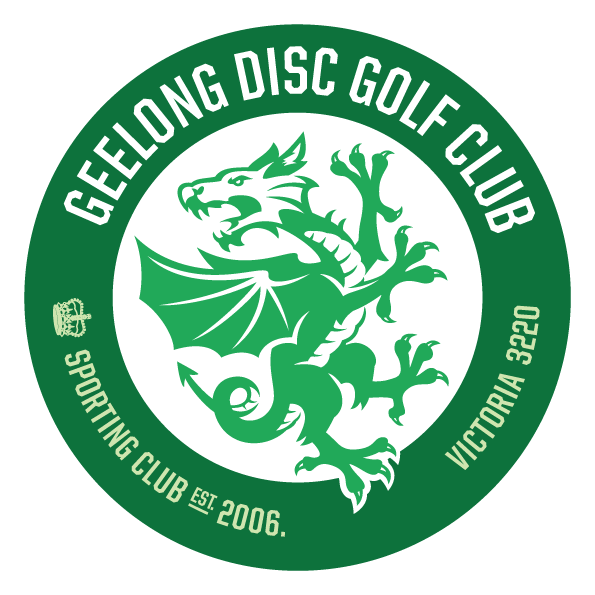 The registration fee payment is possible now via the Geelong Disc Golf ProShop or the shop link below. Just add the appropriate division to your cart and checkout. If you need any assistance in selecting your division to play, visit the ADG website for clarification. The Inverleigh Open players pack comes with some quality goods. To assist us custom tailor your pack, we’ll need your t-shirt size. You’ll be able to select your size during the payment process. Please refer to this guide for sizing.